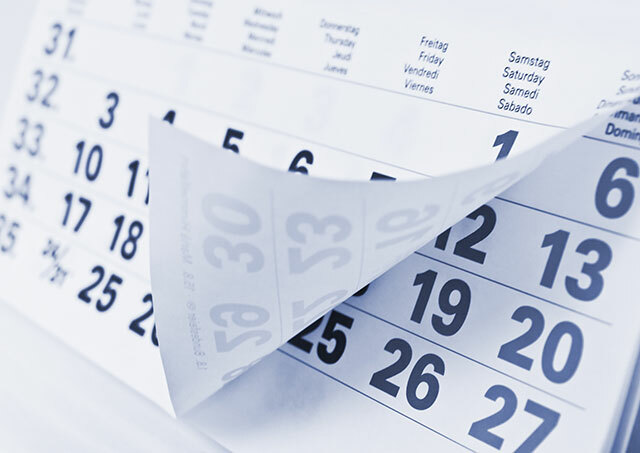 This post contains a list of dates that tell you when you will have your Saturn return, depending on which sign of the zodiac Saturn was in when you were born. We define the Saturn return as the period in a person’s life that begins when the planet Saturn returns back to the zodiacal sign that it was in at the moment of their birth, and ends when Saturn departs from that sign about 2-3 years later. 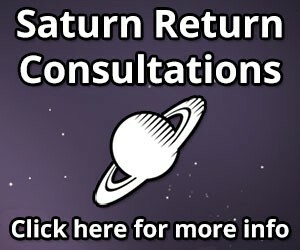 There is sometimes a particularly intense period or pivotal turning point that occurs around when Saturn returns back to the exact degree of the zodiacal sign that it was in when you were born, but usually this is part of a broader process that plays out for the entire duration of Saturn returning to and transiting through its natal sign. In order to use this table you need to know what sign Saturn was located in when you were born. In order to do this you need to get a copy of your birth chart, which lists the exact positions of all of the planets at the moment of your birth. There are some instructions for doing this in my earlier post on calculating the Saturn return. Once you have figured out what sign your natal Saturn is located in you can use the table below to determine when your Saturn return will take place. So, for example, if your natal Saturn is in Virgo, then your Saturn return occurred between September 2, 2007 and July 21, 2010. If your natal Saturn is in Capricorn, then your Saturn return will occur between December 19, 2017 and December 16, 2020. I can see absolutely no reference point that would support your claim of being able to “determine the Saturn return” just from the natal sign of Saturn’s location. My natal Saturn was located in Virgo, on the cusp of the 11th house. The return occurred 27 years. 25 days7 hours after my birth — in 1976! The 2nd return happened 28 years, 1 month, 25 dàys later. I can pin these down pretty accurately, because the 1st time, a woman ran a red light, and parked her Suburban in the middle of the intersection, directly in the path of my motorcycle! I was moving at almost 50 mph, and more concerned about the light turning red, than I was about someone running it. She put me in the hospital, for nearly 3 months, and 4 operations, with both arms broken, both wrists severely dislocated, and a 3″ diameter hole in my knee, where the broken clutch lever gouged out. She had no insurance, on a brand new vehicle and refused to accept any responsibility for the accident! She came into the hospital, the next day, trying to get me to give her a “release from liability”, since she didn’ t have insurance. The 2nd time, an idiot came out of a blind corner, traveling at 80 mph, and slammed into me head-on, crushing my left ankle and cracking a vertebrae in my back, crippling me, and leaving me in constant pain. He was driving someone else’s car, and neither one had any insurance! A week in Intensive Care cost me $105,000,my job and my ability to get around easily. The cops didn’t even give him a ” Reckless Driving” ticket! I’m not going to even get into a car, starting 27 years after this last one! The 3rd return will have to come get me — if I’m still above dirt! Some days, it looks like it’s way too far, the pain is so bad. If it weren’t for my son’s, I’d have left this vale of tears long ago.